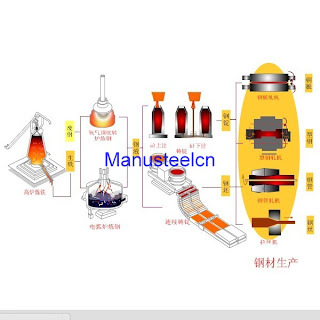 Steel:It is based on Fe and C as the main component elements, and it also contains Si, Mn, P, S and other impurity elements. Contains pig iron and steel. 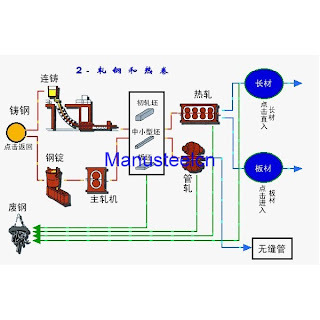 Pig iron: Carbon mass fraction (wc> 2.11%), higher content of impurity elements in iron-carbon alloys, pig iron, high hardness, brittle, rarely used directly. 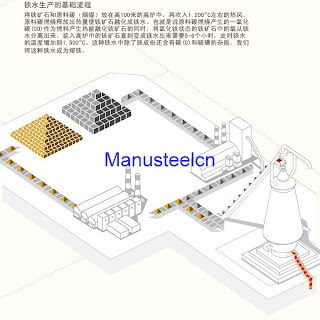 Steel: Lower carbon content (wc <2.11%), lower levels of impurity elements iron-carbon alloy steel generally has good strength and toughness, and it is commonly used in metal material. 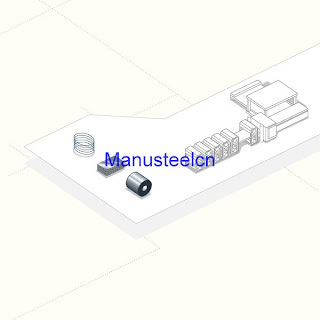 Steel: steel ingot or billet pressure processed into a variety of shapes and sizes. The raw material of Ironmaking: iron ore, coke, solvents, etc. Pouring of steel: the solidification of molten steel into the process of the ingot or billet. For varying degrees DEOXIDATION can be divided killed steel and rimmed steel. 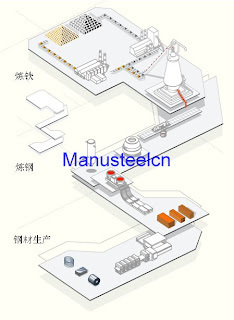 Production methods: rolling (divided into cold-rolled and hot-rolled), drawing, extruding, forging and other methods. Steel: section mill rolling. There are round, square steel, flat steel, hexagonal, octagonal steel, I-beam, channel, angle iron, T word steel and so on. 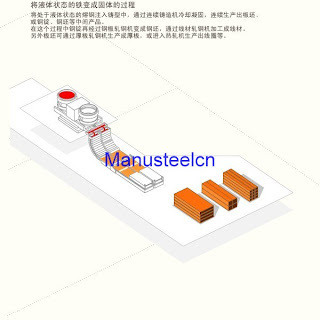 Ordinary steel used in buildings, bridges, vehicles, high-quality steel is mainly used for mechanical parts, tools, etc. Wire: 6 ~ 9mm diameter hot rolled wire rod (wire rod) drawing is made. 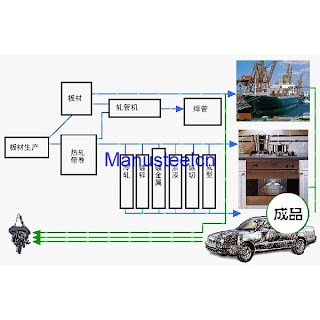 Annealing of low carbon steel wire for tying objects can also be woven into a variety of supplies; carbon steel wire can be made into a variety of spring, or with a plurality of steel wire rope and wire rope twisted into a partnership for slings, wire, cable fixed object. Steel pipe: sub seamless pipe and welded pipe. I was searching from a week to know about Procedure of steel and The Price of Steel Ingot here I got much information on Steel. Thanks for the article.